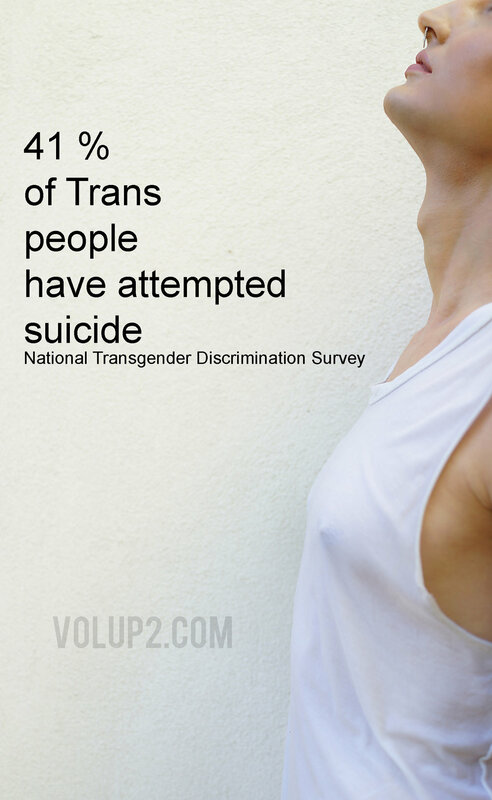 Trans Lifeline is a 501(c)3 non-profit dedicated to the well being of transgender people. We run a hotline staffed by transgender people for transgender people. Trans Lifeline volunteers are ready to respond to whatever support needs members of our community might have.